In 2009, along with fellow comedian and presenter Sy Thomas, Simon took their show Life Of Si to the Edinburgh Festival, where it garnered positive reviews across the board – “raw talent…set to be big news in the near future.”; "extremely talented... charming and captivating entertainers"; "sizzling chemistry... impeccable timing... a 'si-zable' success". This was followed in 2010 by Life Of Si: Si Harder which also played at the inaugural Hollywood Fringe in where LA Weekly said about Life Of Si, “amiable, eccentric, self-deprecating …an act of delightfully nutty repartee. GO!” As part of The British Invasion they won the LA Theatre Review Award for Best International Show, and the Hollywood Fringe Award for Best Comedy. 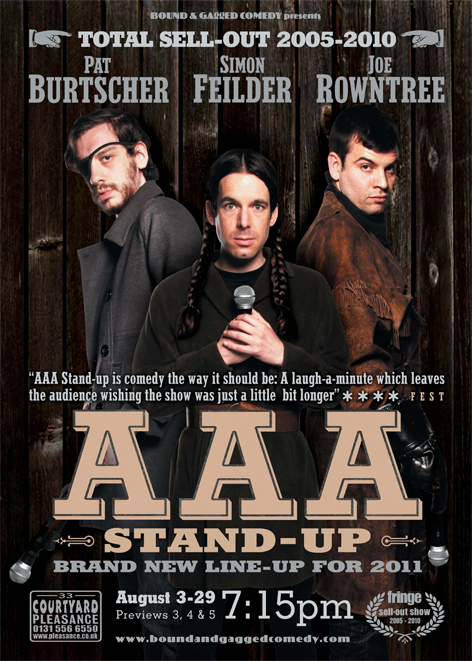 In 2011 Simon was picked to be part of Bound & Gagged's 'AAA Stand-Up' show at Pleasance Courtyard during the Edinburgh Fringe Festival. 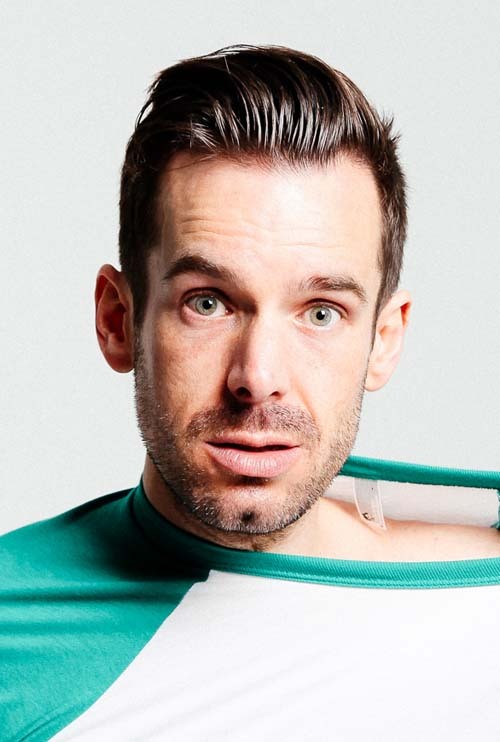 Stand-up has also taken Simon further afield to places such as New York, Los Angeles, Croatia, Tenerife, Czech Republic, Switzerland & Guernsey and closer in a field to festivals including Bestival, Kendal Calling, Guilfest & Sonisphere. An in-demand voiceover artist, Simon has lent his wild enthusiasm and vocal talents to BAFTA-winning kids’ showYo Gabba Gabba for NickJr and the BAFTA-nominated Jim Jam & Sunny for CITV as well as numerous adverts, promos, continuity & trails. Onscreen Simon has appeared in Neon Candy for Hat Trick Productions, an Epsom Derby ident for Channel 4, Don Broco's Priorities music video, a number of self-penned shorts for Wordia.com, the iBanter iPhone application for Cobra Beer, a web campaign for Bushmills Whiskey and a series of trails for the CBBC show Bamzooki.